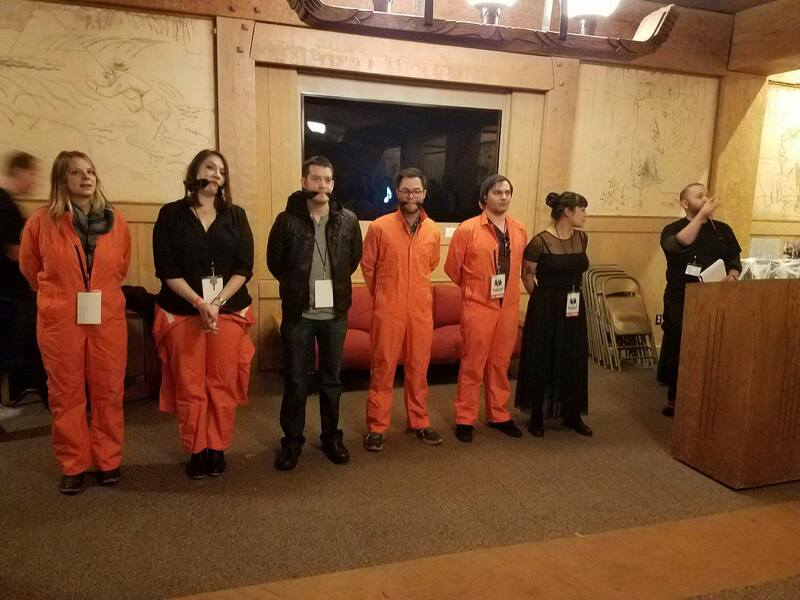 It's no secret we're huuuge fans of the Overlook Film Festival and its spiritual parent the Stanley Film Fest. 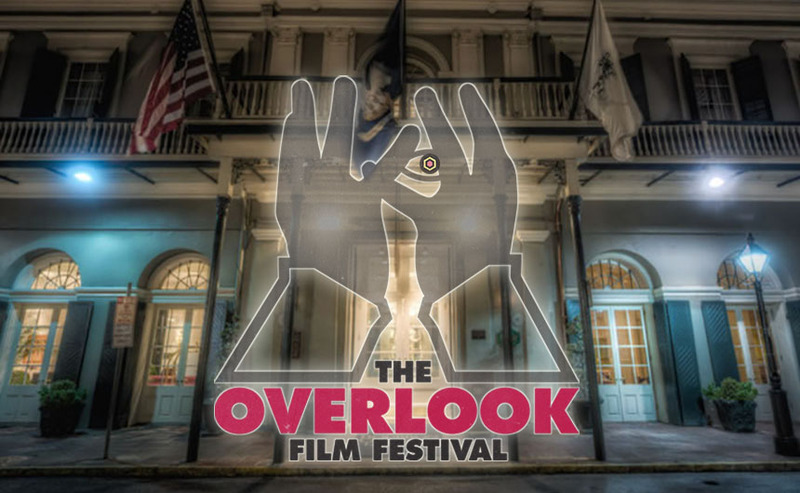 While last year's Overlook took place in the snowy environs of Oregon's Timberline Lodge, this year it's happenin' in the Big Easy! Look out New Orleans because a few thousand wild horror fans and ultra-dedicated immersive gamers are about to descend on your city. The fest kicks off today and we've got a preview of just a few of the films and events taking place at the fest. Check out the Festival Website for a look at everything they've got in store. Click on over... if you dare! 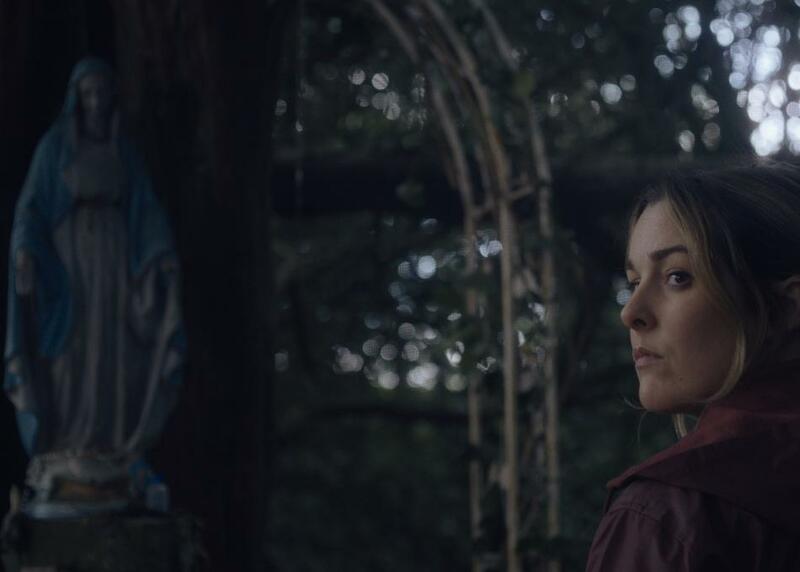 One of the faves from SXSW was Michael Tully’s (Septien) atmospheric horror about an artist who travels to Ireland for an extra special job. The film is great and features a particularly scary performance by Anna Margaret Hollyman. Don’t sleep on this one. 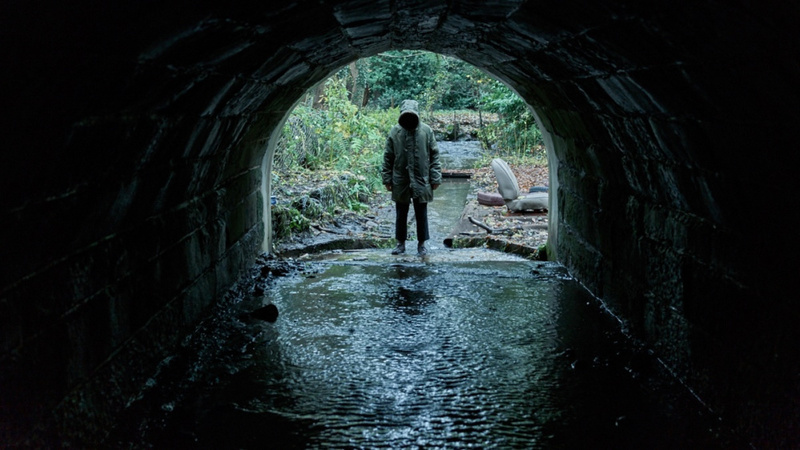 There was no more talked about film at Sundance than this uber creepy horror from Ari Aster. 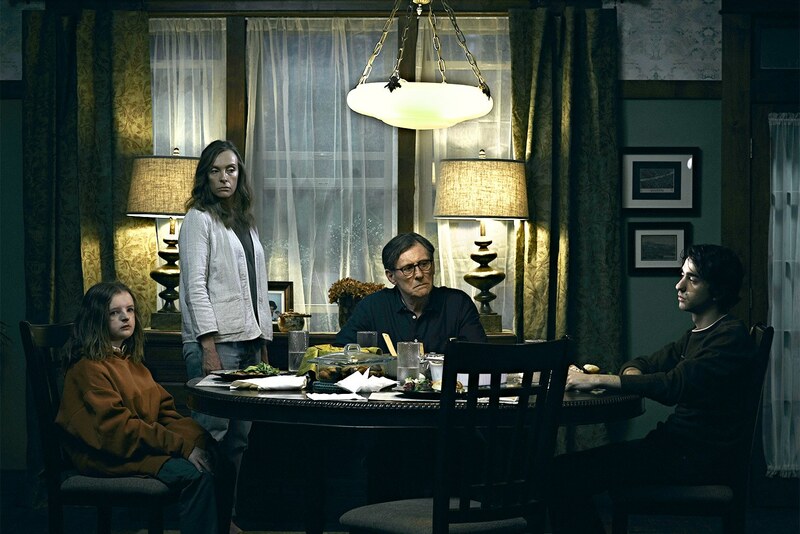 A24 will be bringing it to audiences on June 8, but not until it scares the crap out of Overlook-goers as the festival’s closing night gala. This has been going on since Stanley but it really took center stage last year when nearly 100 people went deep, soooo deep into Bewaring Sanity October. There’s a new team running things this year led by producer Mali Elfman with designers Scott Gilles and Nick Tierce. If you see people running around frantically, chances are they’re hunting down clues as to just who or what the Celestial Raven really is. 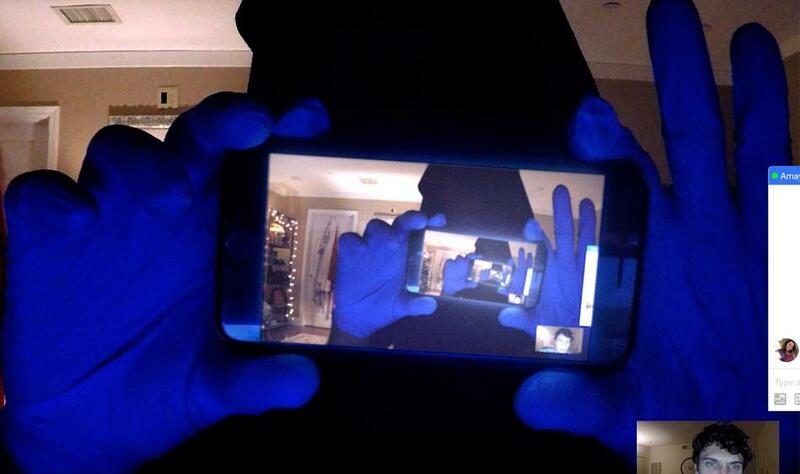 This year’s opening night film is Stephen Susco’s Blumhouse laptop killer horror. This one had audiences tearing out their hard drives when it premiered at SXSW. This year’s selection of VR includes Wolves in the Walls, Masters of the Sun (see our Sundance VR round up), Night Night (see our AFI Fest VR round up coverage), Campfire Creepers (see tomorrow’s Tribeca VR round up), and the world premiere of Delusions: Lies Within (see our upcoming Overlook coverage). IFC Midnight picked up this Martin Freeman-starring anthology after it premiered at the London Film Fest. It’s directed by veteran TV writer Jeremy Dyson and hilarious British actor Andy Nyman. The film hits theaters and VOD April 20. 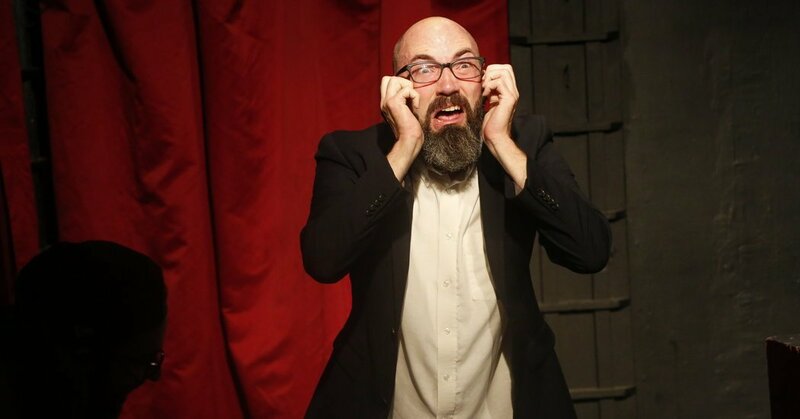 Author Clay McLeod Chapman is a fixture of Overlook and he’s back for 2018 with two different shows and a whole suite of one on ones. Friday Clay will be dropping some brand new stories in a show he’s calling New Skulduggery. Saturday he gives an encore presentation of some of the best Pumkin Pie stories of the last 20 years. Then Sunday it’s one-on-one time, if you’re lucky enough to get a spot, that is. While many Fantastic Fest-goers know Owen Egerton as the raucous host of the Fantastic Debates, the man is a talented filmmaker as well. 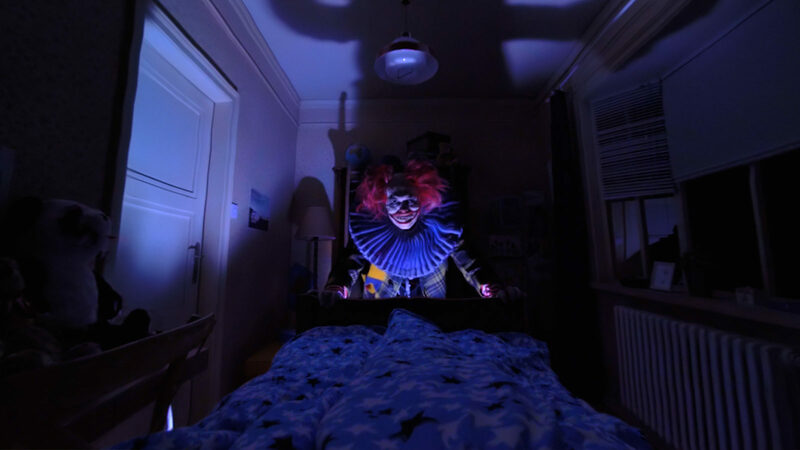 He follows up his debut Follow with this Rooster Teeth-produced horror comedy about a group of horror fans hunted at a haunted horror festival.